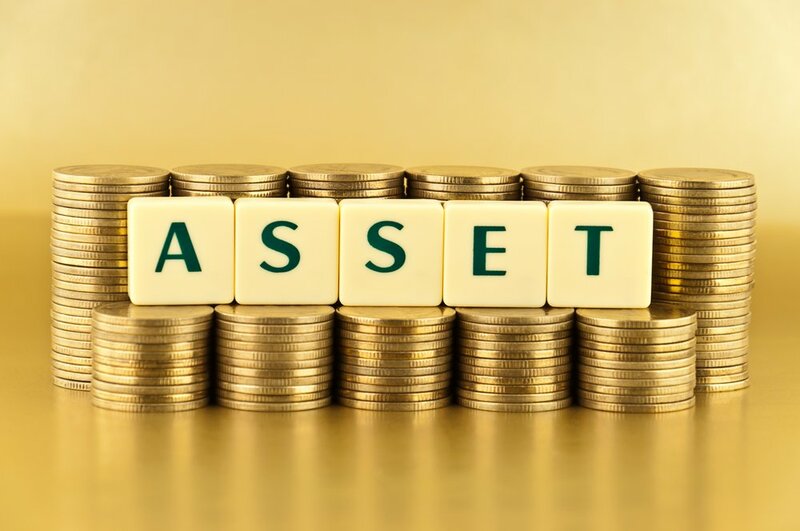 Assets can often be purchased through a hire purchase agreement, but where this option is unavailable a business loan can fill the funding gap and allow you to spread the cost of potentially expensive equipment. In some instances the asset can act as security for the loan which will somewhat reduce the risk. In 2015 more than £29 billion in finance was provided by members of the The Finance & Leasing Association to assist with asset purchases. This figure is further boosted by the work being carried out by the Peer-to-Peer funders who offer an alternative route to finance outside of the traditional sources. Business acquisition is the process of acquiring another company in order to build on strengths or weaknesses of the acquiring company. The aim is often to aid growth in a quicker manner than would normally occur organically. We have also supported new business owners who are able to show experience in their field of purchase and where security is strong to support the acquisition. Successful businesses typically have a healthy cash flow, but even the best run businesses can experience fluctuations and cash flow finance can be an effective way to ease cash flow issues during busy periods. For short term options, businesses can use credit cards and overdrafts where appropriate. Longer term requirements such as construction firms covering a shortfall before they are paid by their customers and import/export or retail businesses making large inventory purchases to save money a loan can offer timely support to help plug this gap in finance. Another popular option is invoice financing and it’s important to consider the best fit for your organisation before entering in to any agreements. A fairly common use of a loan is to consolidate other debt. This may seem confusing but there are three main reasons why a business may wish to take this route; businesses can spread the cost of an expensive loan over a longer period, combine several smaller loans into one more manageable loan or they may wish to refinance at a better rate. 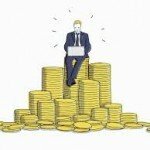 Some debt consolidation companies have a bad reputation and Money Saving Expert, Martin Lewis rightly warns his readers to be wary of these in this excellent piece on his website. The key here is to make sure the deal is the right one for you. Are the savings on the monthly payments going to help you and your business to succeed? Once you have considered the likely rate and repayments on the consolidation loan you will be in a better position to decide if this is the right move for you, but whatever you do, do not blindly accept a deal without considering the benefits or potential pitfalls. If you are looking to grow your business, expansion can take many forms. There are a plethora of options for expansion including taking on new employees, larger offices, additional sites, product diversification and taking your product online. You may find a cash injection from a loan helpful in achieving your desired growth. It can help to pay for the new revenue stream in it’s early stages before it starts to pay for itself and could help you to achieve your planned expansion earlier than you may have through organic growth. Before taking a loan for expansion you should be confident that you have planned effectively and considered the relative risks and challenges. If the expansion is unsuccessful for any reason you will still be expected to pay the remainder of the loan from your existing profit, so it is vital that there is a clear route to profit before accepting finance to fund the project.